Wines of distinction crafted in the heart of Napa Valley. 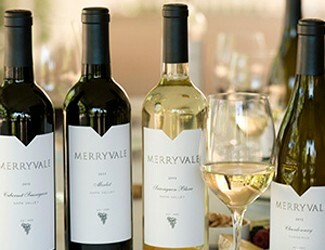 Merryvale Vineyards makes wines that are quintessentially Napa Valley. 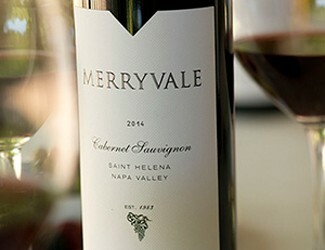 Flagship wines from the Merryvale Vineyards portfolio reflecting the winery’s legacy of handcrafted wines that embody the spirit of our Napa Valley appellation. Single vineyard and hard-to-find varietal wines that are available to wine club members and through the Visitor Center.